Welcome to NCYM! Once again we are using the Sched Online Event Schedule for the conference. If you have registered for NCYM, you should have already received an invite to the event. CLICK HERE to go to Sched. If you don’t see the schedule or cannot customize it, you may have to log in or set up an account. Sign up for Sched – if you signed up for yourself and entered your email address correctly, you should already have received an invite. If someone registered for you, you might need to create a Sched account or log into the #NCYM2019 Event. Personalize Your Schedule – make your own schedule in Sched. Access your Schedule – After you’ve personalized your schedule, you can print it out or put it on your phone. 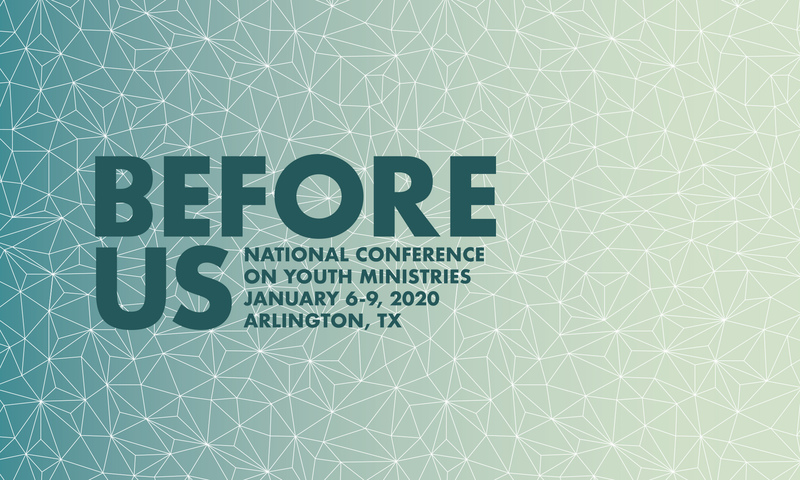 View the NCYM 2019 schedule & directory.